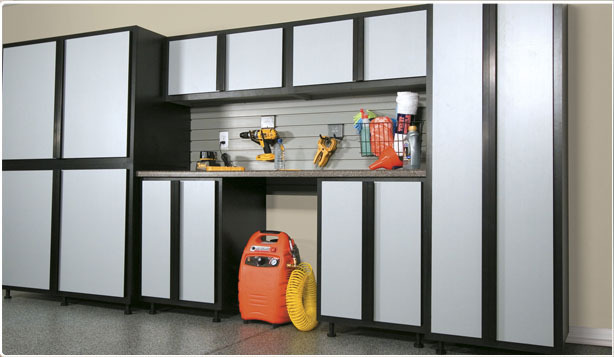 Garage Storage Cabinets, Organization and Flooring. Providing stronger than epoxy garage floor coating. 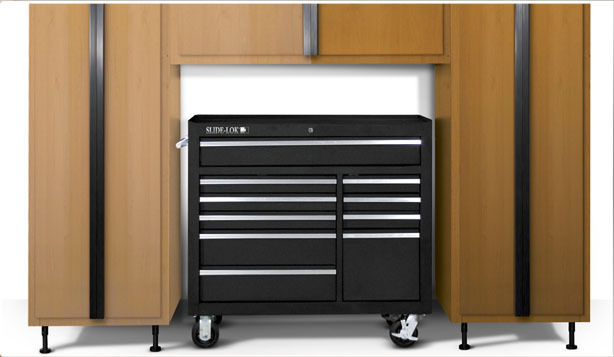 Offering Slide-Lok Brand Plywood Garage storage cabinets, and polyaspartic floor coatings. 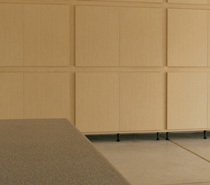 Get a FREE estimate for your garage floor! 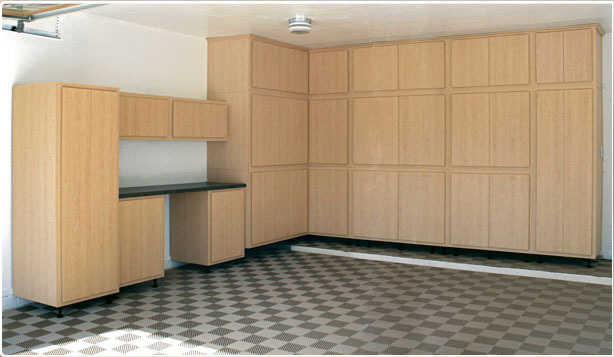 Garage floors Edmonton, garage floor Alberta Canada , garage floors, glossary, garage storage cabinets, Better than epoxy, Better then epoxy, diamond, grinder, diamond ground floor, concrete, porous, man, cave, caves, basements, renovation, makeover, makeovers, home, build your own cabinets, plywood, plastic, build your own, install yourself, do it yourself, DIY garage storage cabinets, garage organization, plywood cabinets, kitchen cabinets, closet cabinets, wood grain, door, plans, commercial, paint, painting, shelves, shelving, quality garage organization, inexpensive garage cabinets, cheap garage cabinets, instructions, door, company, repair, springs, commercial, paint, painting, shelves, metal, units, company, service, sales, springs, doctor, build your own, ultimate, storage, cabinets, racks, stack, Sitemap.